On your visit here you may be tempted by some of the Chepstow Castle concerts. The castle is a big part of the town’s history and is used to host many events. The grounds are often used by musicians and theatrical groups making for great shows. Within the grounds there is a very popular annual rock music festival. The castle has so much history and has lovely grass areas outside it that are perfect for shows. On the banks of the castle the annual Chepstow festival is held. The grounds make for a stunning venue to relax and watch a show. Many local theatrical groups perform and it offers you a great chance to see the local culture. As well as this some of the UK’s best professional touring theatre companies perform. The festival lasts a month and with the crowd cover whatever the weather it shall be enjoyed. Chepstow castle is a great day out. With the River Wye running just passed it there are some fabulous views. There is plenty of history to see and will be a hit with all the family. If you get the chance you must go to one of the Chepstow Castle concerts. There is a very popular rock festival that is held in the castle. It is a fantastic event with performers travelling down from all over the country. The festival is called Castell Roc and will be one you won’t forget. We are located just a short walk away so should you choose to go you won’t have far to travel. Chepstow Castle will give you an unforgettable day out. With beautiful views and excellent shows you must consider a visit. 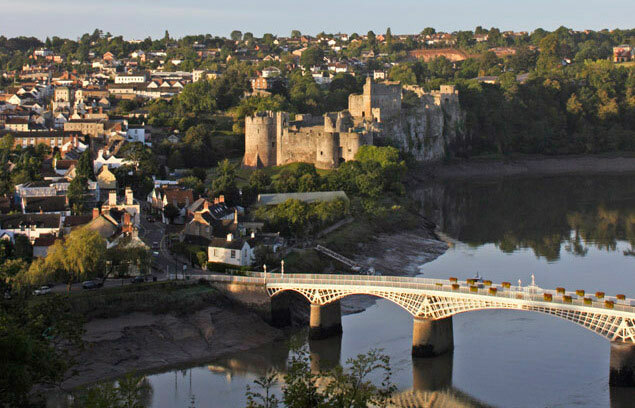 And we offer the perfect location for you to stay for one of the many Chepstow Castle concerts.